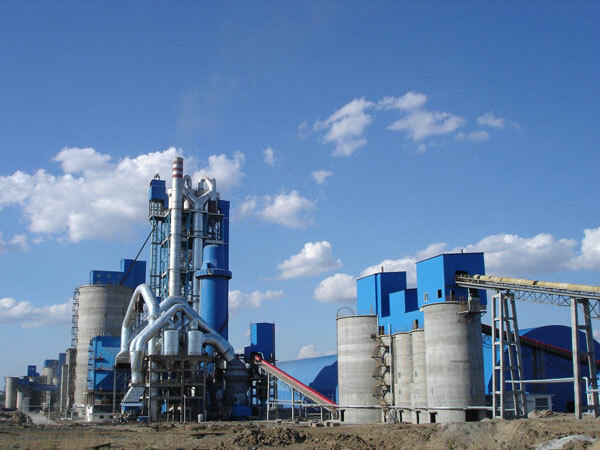 Unique Group is the production, sales, crushing machine, screening machinery, city construction waste processing machinery, mineral processing machinery, engineering machinery, such as main and key parts of high and new technology enterprise. 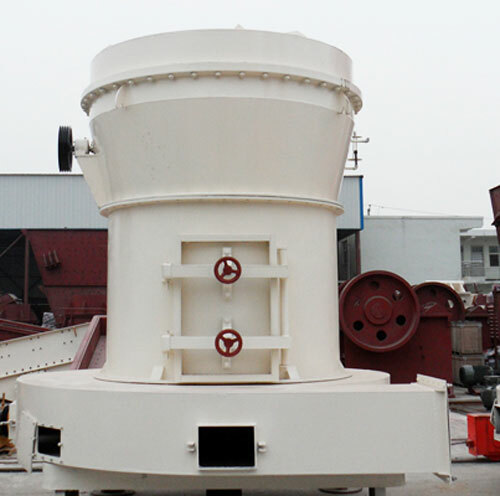 The products cover jaw crusher, counterattack crusher, hammer crusher, impact crusher, cone crusher, mobile crusher, building garbage crusher, fine sand recycling machine, vibrating screen and feed unit, the 10 categories series, more than 150 specifications and types of products. The company has the United States CNC plasma cutting step impact machine, Belgium CNC bending machine and other large import CNC equipment; Have CNC gantry boring and milling machine, CNC planer horizontal boring and milling machine, double nc horizontal boring and milling machine, CNC floor-type boring and milling machine, horizontal machining center, and other well-known brand in domestic equipment; Products from next makings, forming, compound, processing, painting, assembly process to realize the basic the precision, high efficiency, automation production. 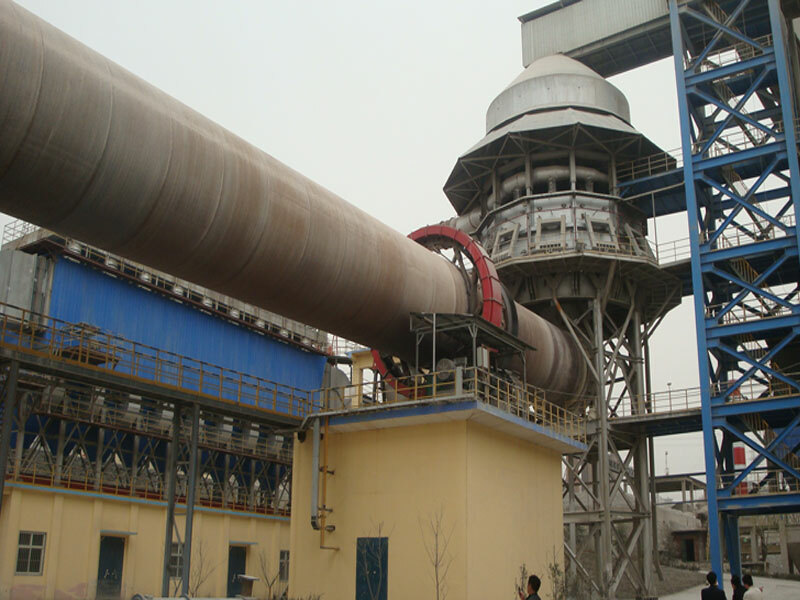 At present, the company production capacity and manufacturing level, product quality is in the domestic leading and close to the international advanced level. The company has a sound marketing system and perfect sales service network, the products all over the country, exported to more than 50 countries and regions. 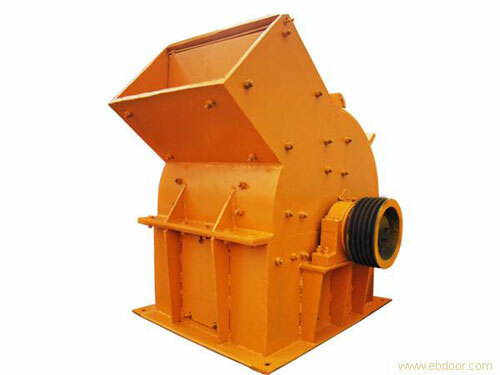 The leading product mobile crusher three consecutive annual sales of domestic first. Unique precipitation 30 years of historical culture, and the industry elite hand in hand to cooperate, adhere to the first-class team, molded products like, through continuous implementation concept upgrade, behavior ascend, to enhance the ability, management promotion strategy, market competition ability and product quality significantly enhanced. 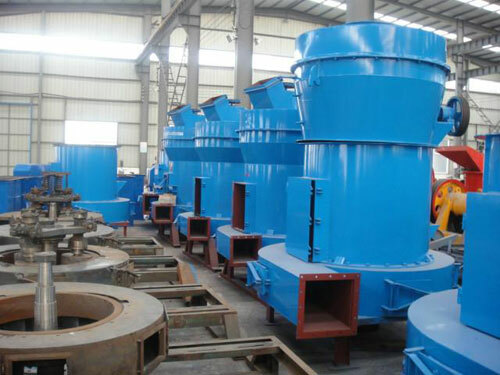 The next 5 to 10 years unique will vigorously develop, become a core technology, has the international competitiveness, the sustainable development of mining machinery manufacturers.